M. I. 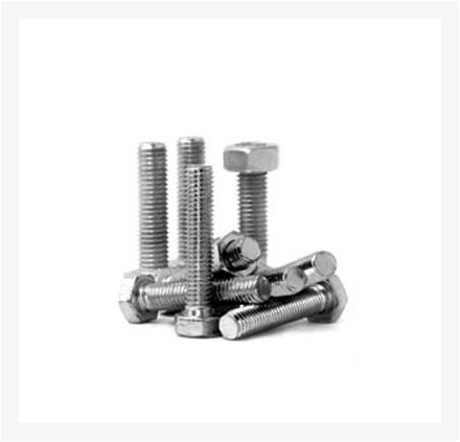 Industrial Suppliers is a one stop solution of metal fabricated Industrial Fastener and nut & bolts. 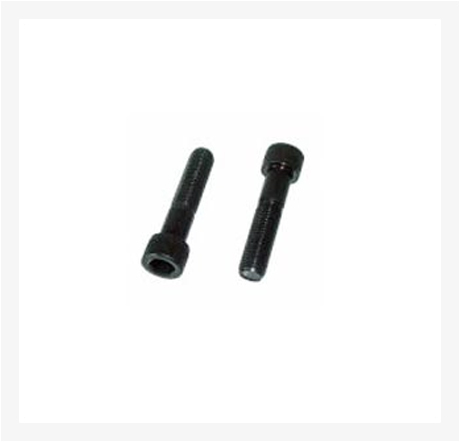 We are a flourishing trader and supplier of high tensile Metal Grub Screws, Allen Socket Head Cap Screw, Washers, Stud bolts, Hardware & tools items, Safety Equipments etc. 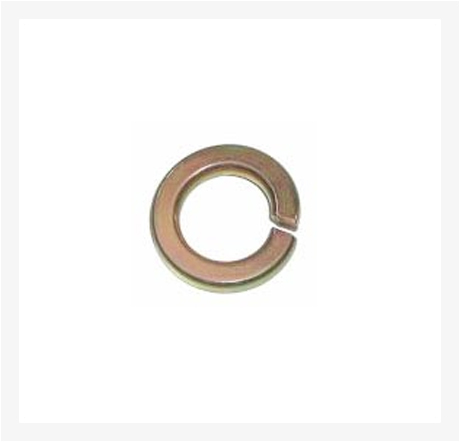 Our products are available in different brands, heads, grades, thread and plating. M. I. 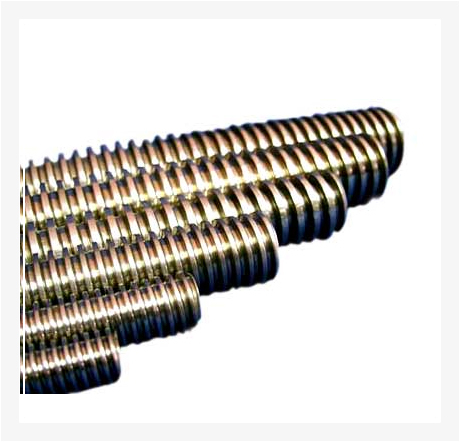 Industrial Suppliers was incepted in April 2007 at Chennai, Tamil Nadu.